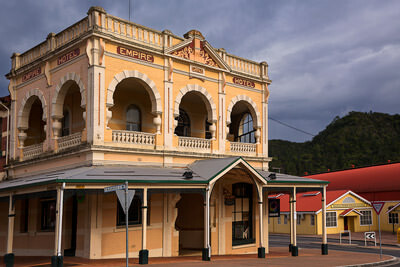 The Empire Hotel stands in a prime location close to the railway station. Add tags for "The Empire Hotel stands in a prime location close to the railway station.". Be the first. <http://www.worldcat.org/oclc/894029778> # The Empire Hotel stands in a prime location close to the railway station. schema:about <http://www.worldcat.org/oclc/894029778> ; # The Empire Hotel stands in a prime location close to the railway station.